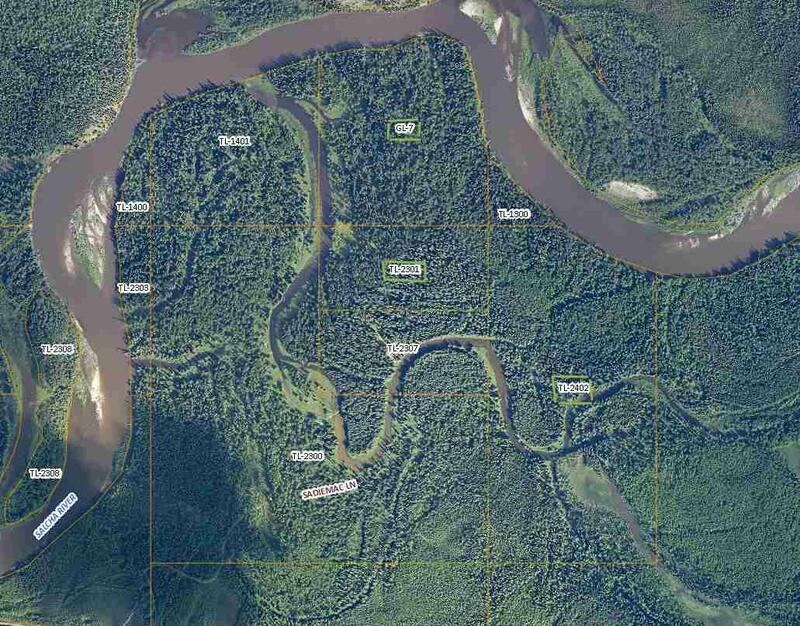 SPECTACULAR RIVERFRONT PROPERTY WITH RIVER FRONTAGE ON TWO SIDES AND LOTS OF BIG SPRUCE TIMBER , JUST 2 MILES UP FROM THE BRIDGE ON THE RICHARDSON HWY. APPROX. 2100 FEET OF RIVER FRONTAGE . POSSIBLE PACKAGE DEAL WITH THE ADJACENT 20 & 80 ACRES. Flood Zone A X ? Listing provided courtesy of Doug Welton of Fox Realty.